Because of LittleMissLala’s tweet a couple days ago about Tiffany’s, I wandered onto the Tiffany’s website. Oooh, shiny stuff! 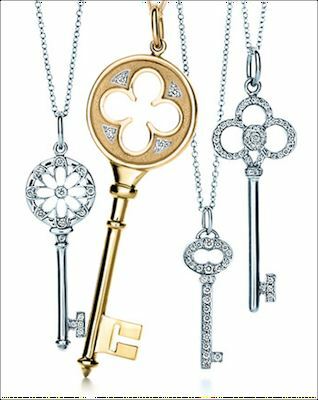 Check out the Tiffany website for more designs.